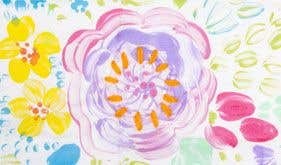 Use this fantastic simple printing technique to create stunning summery fabrics for the home. Quick drying, mess free, fabric fun. 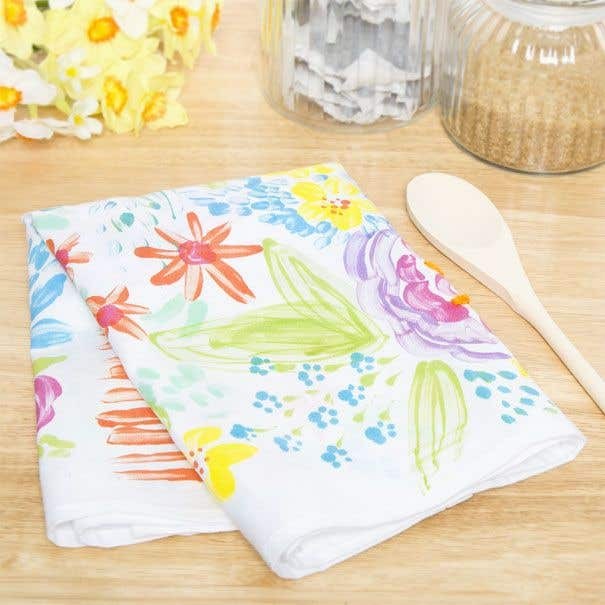 Print designs onto your tea towel using a really simple technique using plastic film sheets, fabric paint and a brush. You can create your own design by printing as you go and letting the process evolve organically, or use photos/ templates below your film sheet for some guidance with shape / pattern. This is particularly helpful when you are trying to create a more uniform design or more structured repeat. Play around with different brushstrokes, or use something pointy like a pencil to scratch paint away - allowing you to draw certain elements. Pin your tea towel to a large piece of foam board or stretched over a thick piece of card and tape in position. Iron first if there are lots of creases. 5. 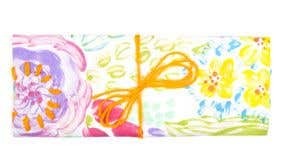 Simply use a brush to paint your design onto the plastic sheet, turn over and press onto the fabric. The benefit of using plastic film is that you can see exactly where you are placing your print, giving you more control over the overall design. Carefully remove the plastic film, clean off with tissue and repeat. Once finished, allow to dry thoroughly and fix the fabric colour according to the product instructions. Add details in embroidery thread or wool to finish. Remember, your design will print in reverse - so keep this in mind when creating letters and numbers. 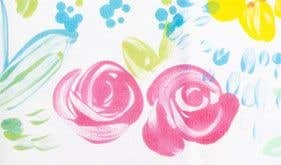 Different size and types of brush will create different brush strokes which will translate in your print - experiment with these on a scrap piece of fabric. You can mix colours on the film and blend as you go to create interesting tones and colour gradients. Experimenting with both opaque and transparent fabric paints for varying effects.